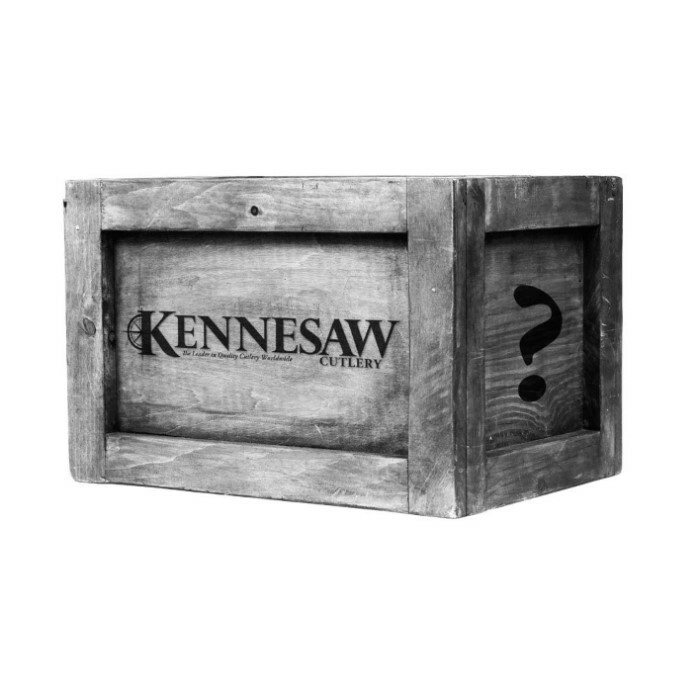 Kennesaw $150 Value Surprise Bag | BUDK.com - Knives & Swords At The Lowest Prices! Throughout the year we receive numerous samples from different companies. Each product is brand new and constructed of high quality materials. Instead of letting these products collect dust on a shelf we have decided to slash the prices and offer them to you as Surprise Gifts!